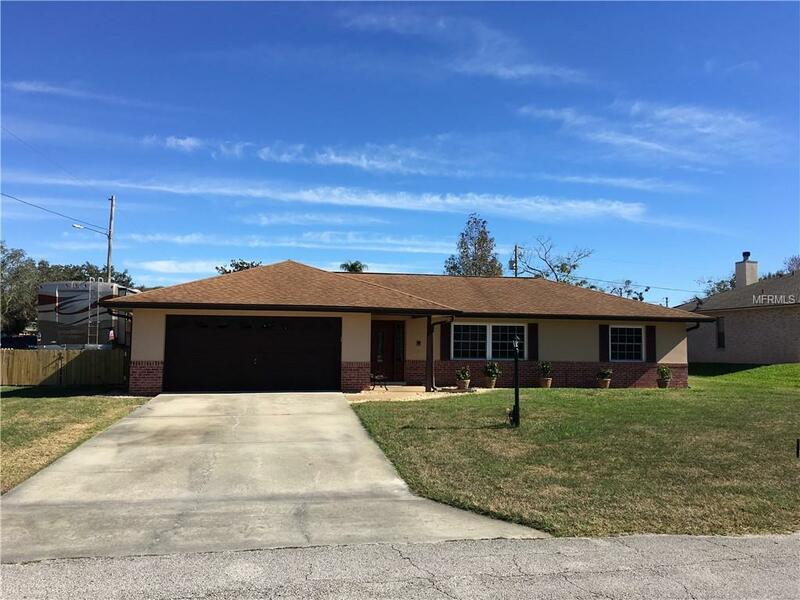 One of a kind 3 Bedroom 3 Bathroom 2 Car Garage POOL home!- Fully Permitted addition creating a spacious IN-LAW suite with private entrance or can also be used as a over-the top-2nd master or a double bedroom with Jack and Jill bath- so many options!!. 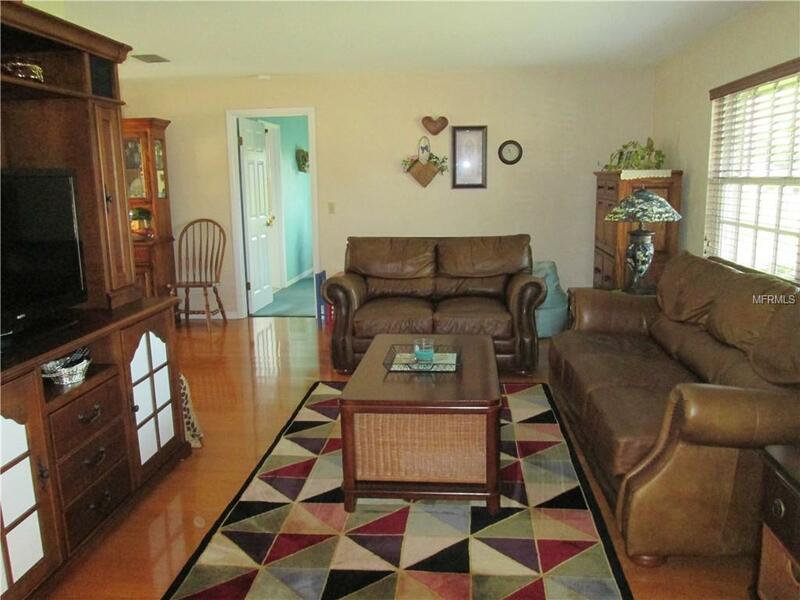 Spacious rooms, but a very cozy feel in this impeccably maintained home. 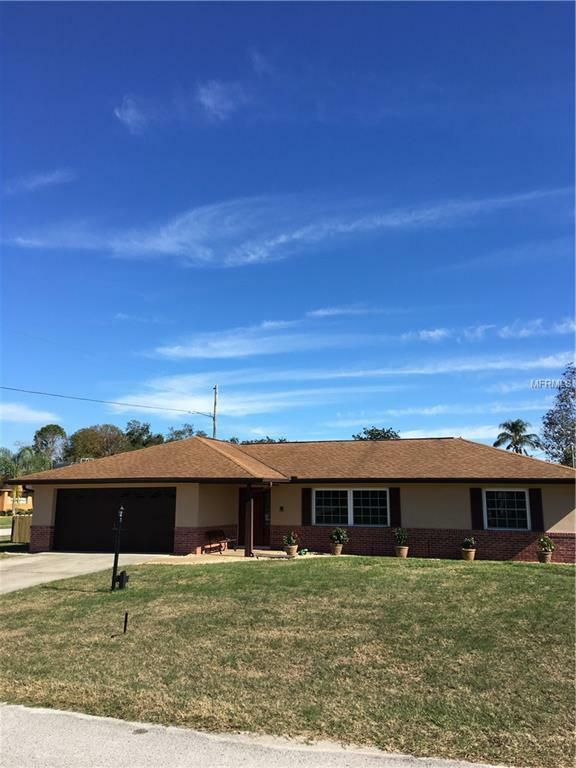 New windows, sliders and front door in 2013, In-Law addition 2009 with separate AC, New Hot water heater 2015, 30 AMP RV hook up, 3 separate living areas, 3 Dining area inside, 3 FULL Bathrooms , a sparkling fully enclosed screened POOL, a large covered lanai to relax in the Florida Sunshine, Fully Fenced Yard, with a boat pad with access gate, RV parking with gate, and still plenty of room for the family to play outside the pool area. 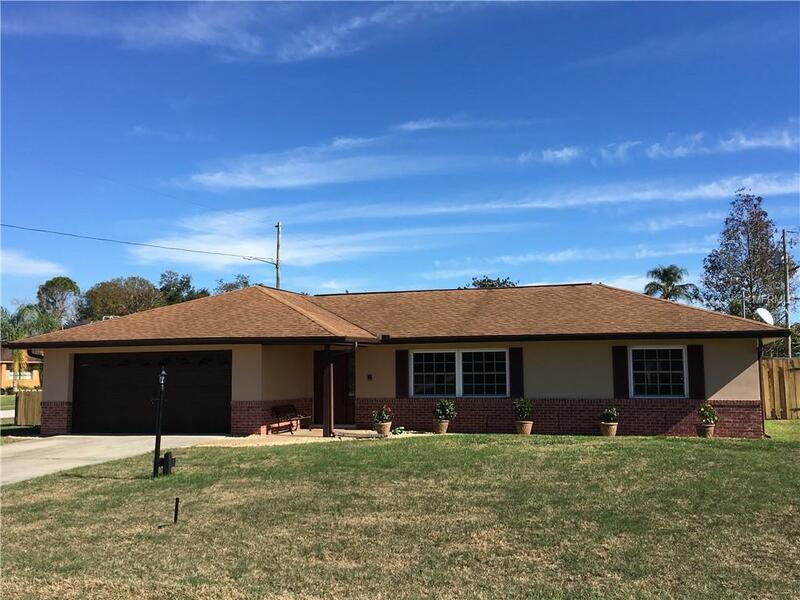 This home is as clean as a whistle and move in ready! So much wrapped in a quality package you don't want to miss this one! This properyt may be under audio and visual surveillance.